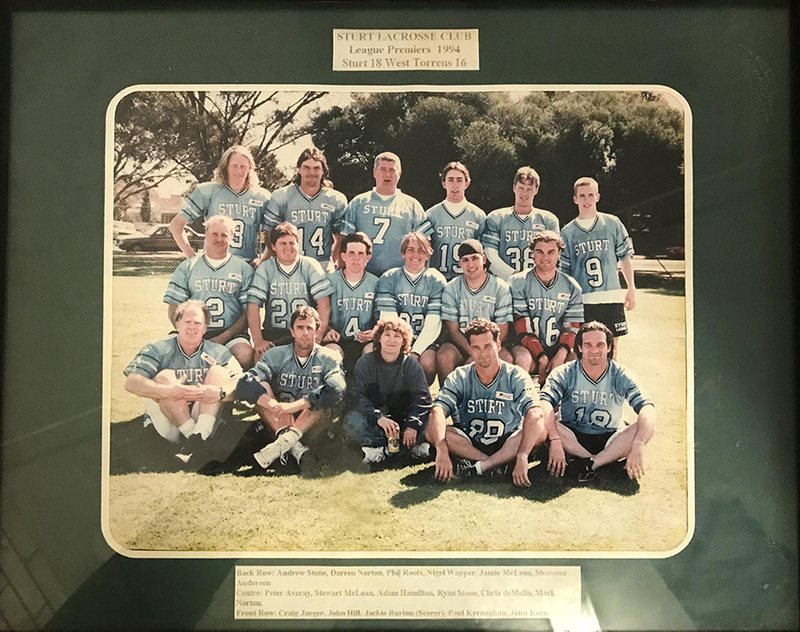 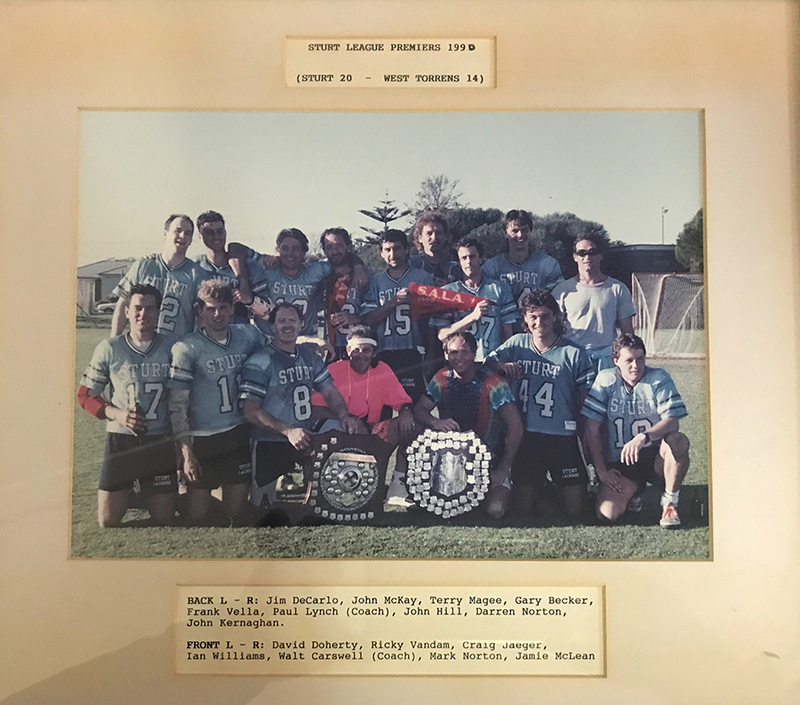 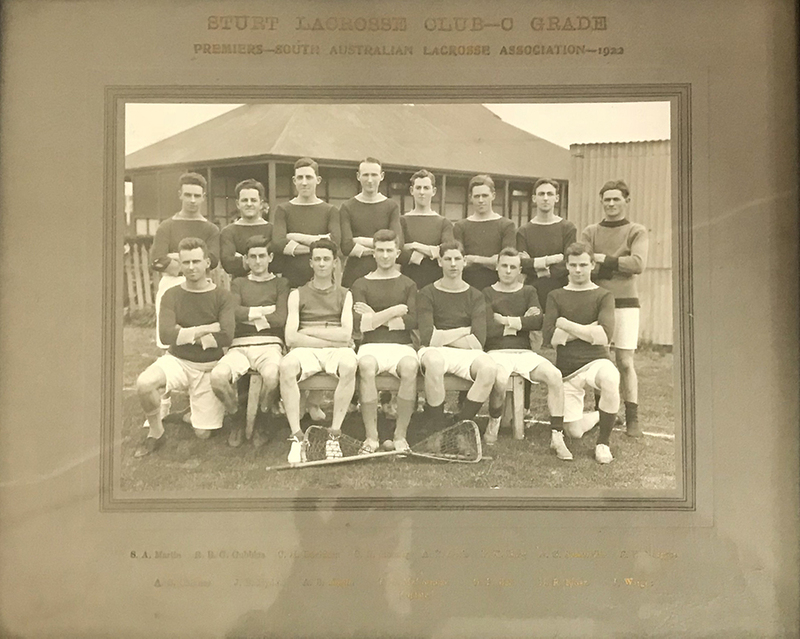 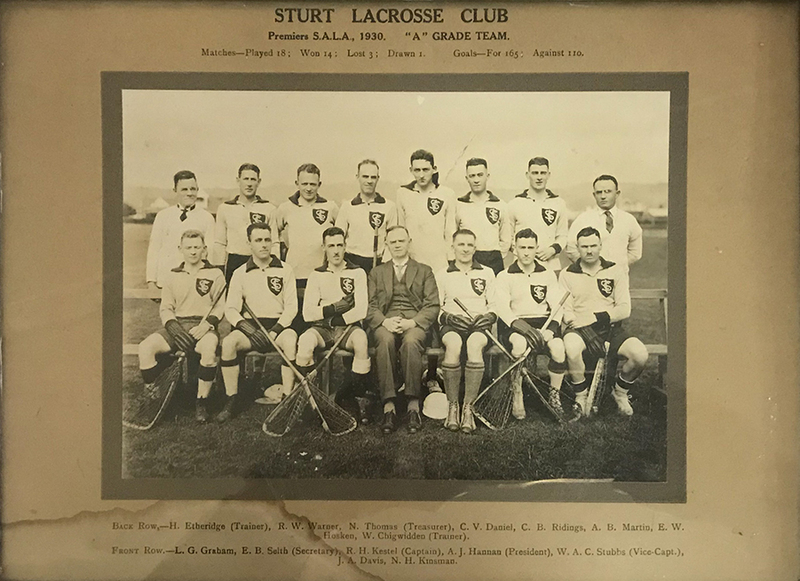 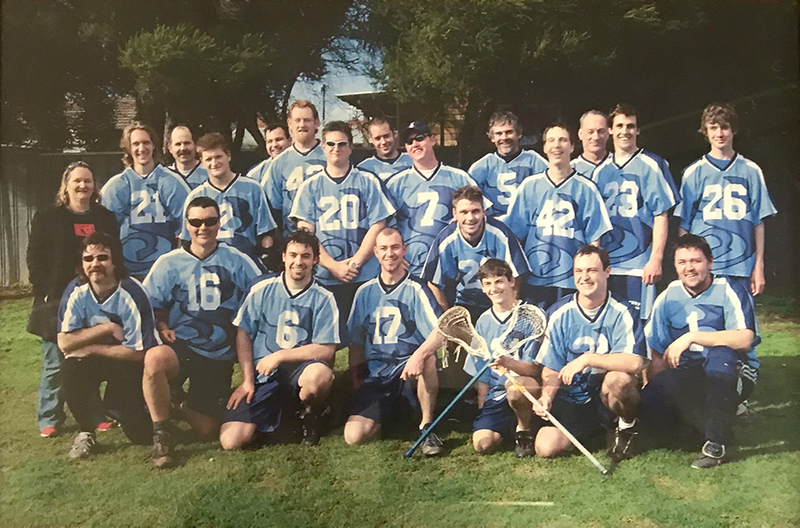 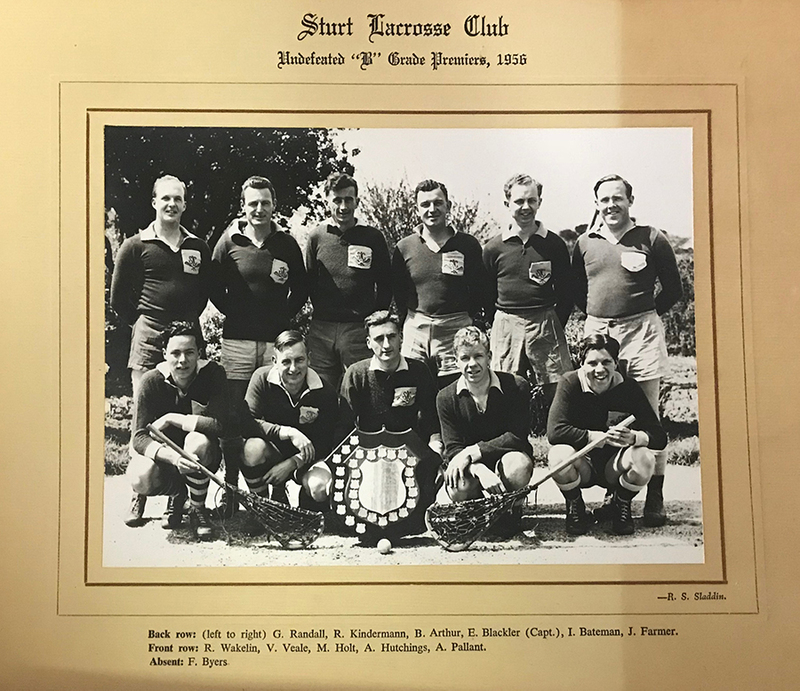 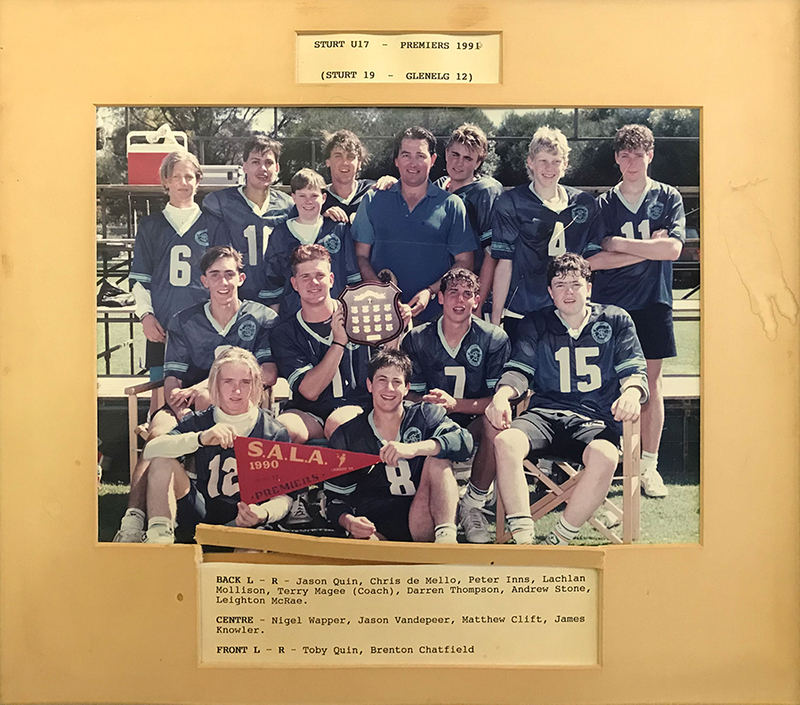 The Sturt Lacrosse Club was founded in 1899. 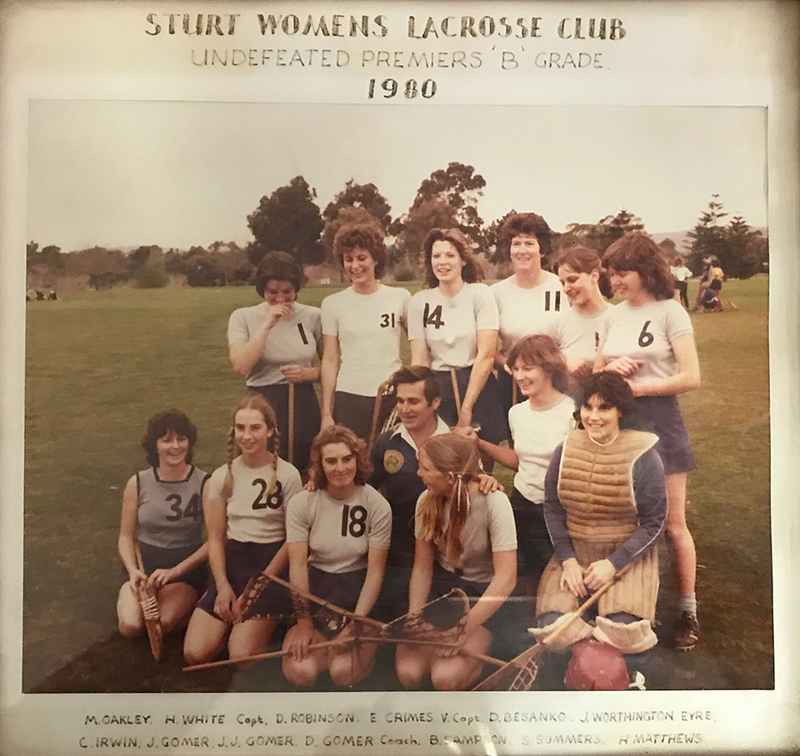 Sturt first played its games at Unley Oval, later moved to Park 18 at the corner of South Terrace and Glen Osmond Road with training at Kingswood Oval on Belair Road, then in the 1970s a short stay at Norman Reserve, Brownhill Creek, many years at Day Drive, Pasadena and now the Women’s Memorial Playing fields at St Marys. 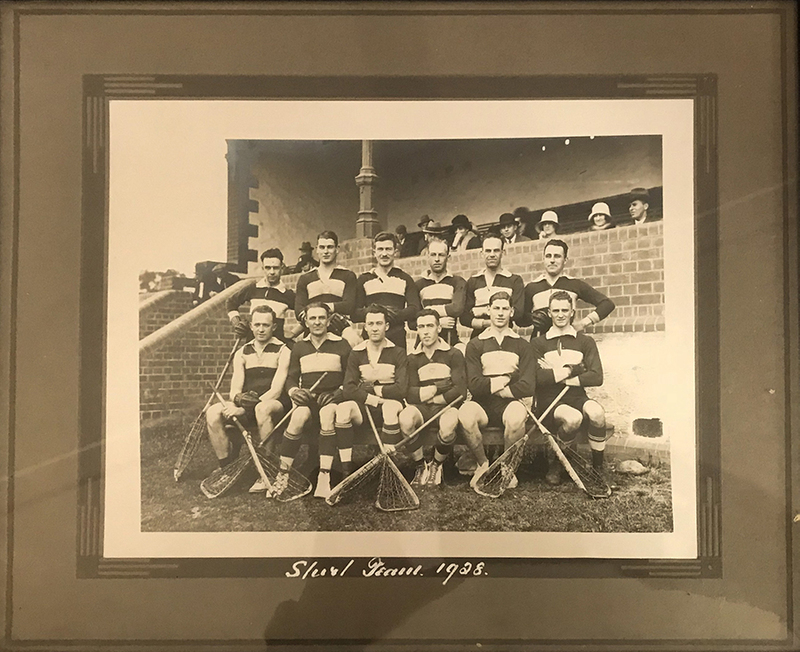 Today the Club competes in the men’s, women’s, boy’s and girl’s winter competitions and in the summer indoor competitions. 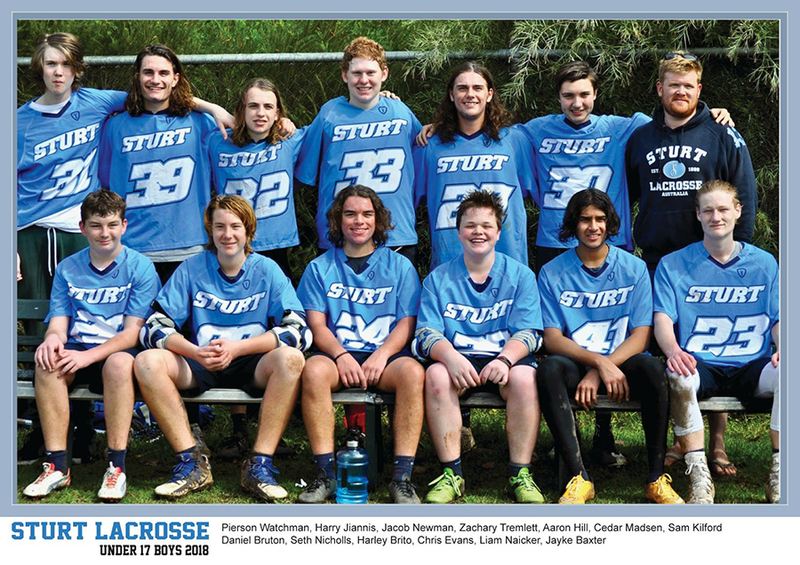 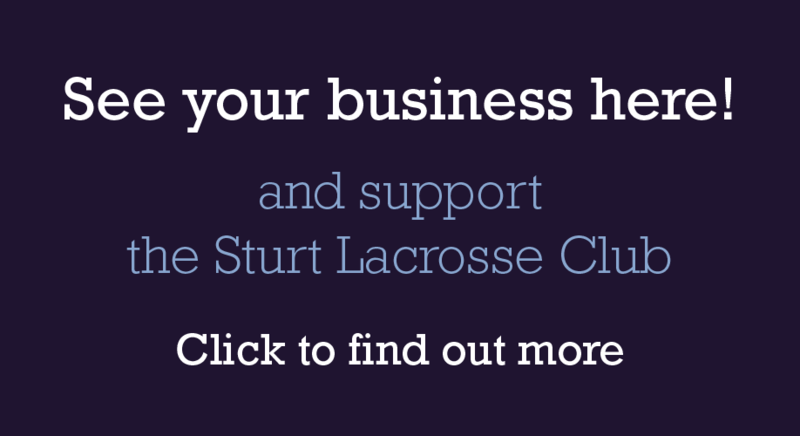 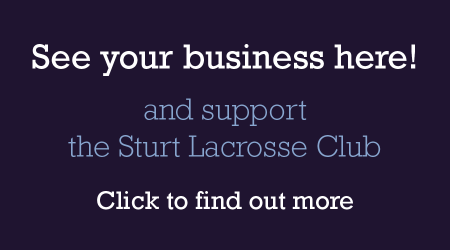 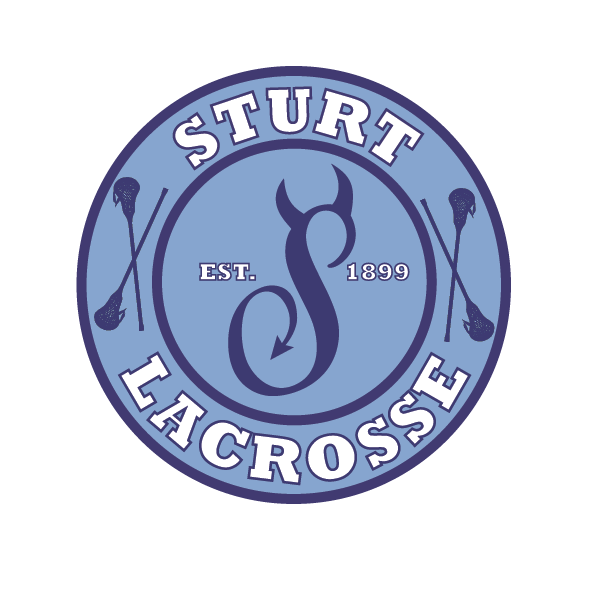 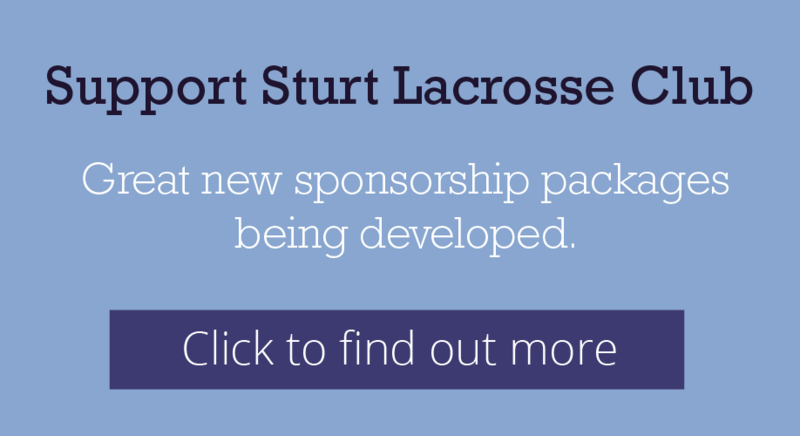 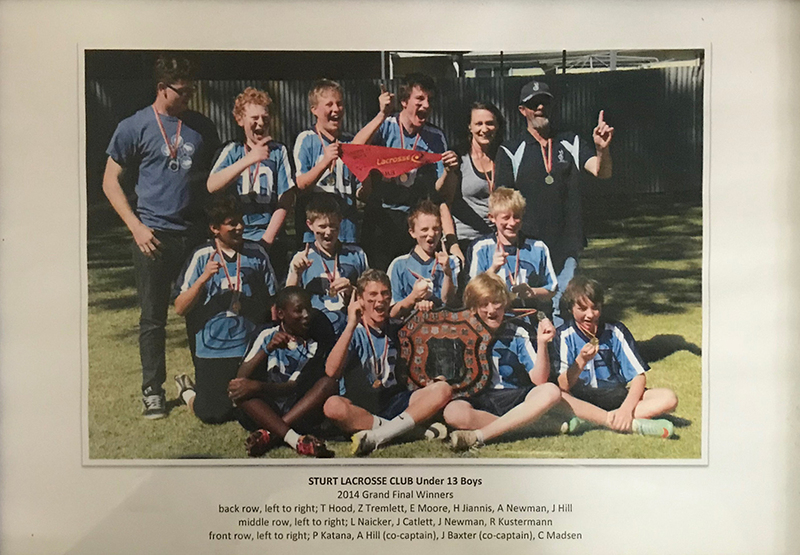 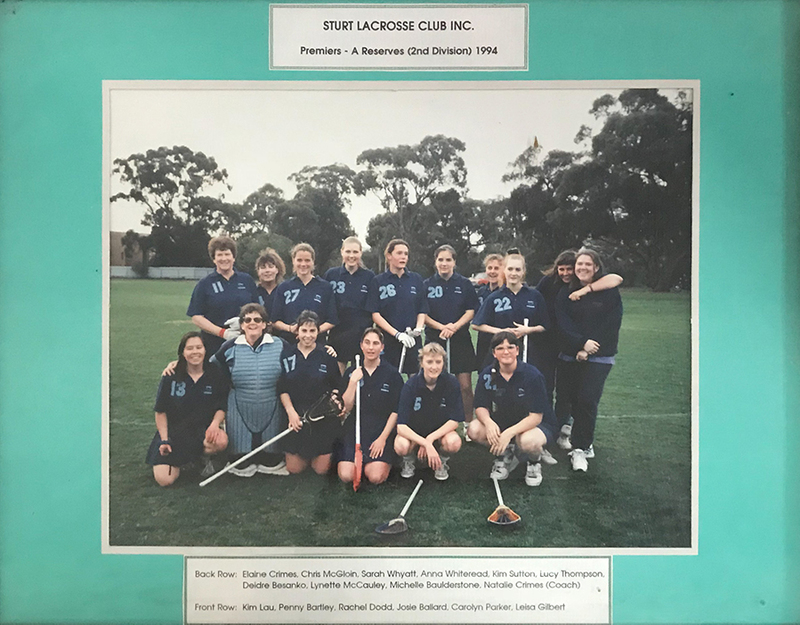 Sturt Lacrosse Club is located in the south east of Adelaide at the Womens Memorial Playing Fields. 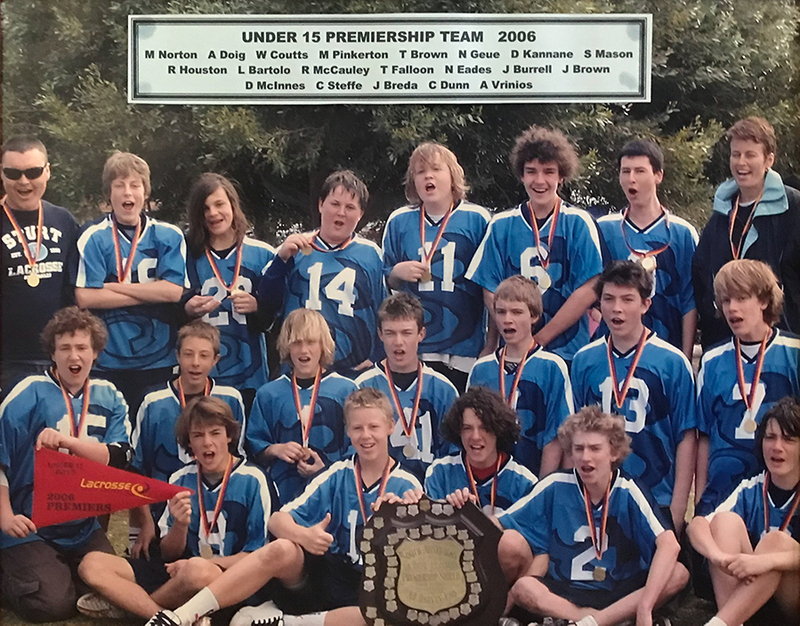 Gate 2 Shepherds Hill Rd. 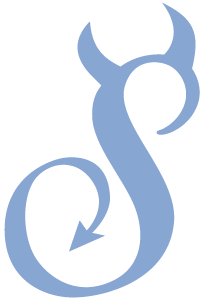 This content will show up directly in its container.